I'm sure all of you have fallen in love with something you discovered at a linky party and wanted to make. That's what happened to me. 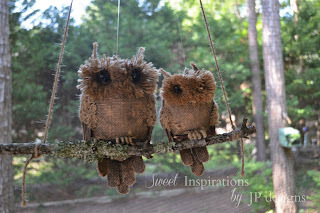 I saw a picture of "Two Burlap Southern Owls" at Kathy's Bouquet of Talent Linky Party here. The owls were posted by JP of Sweet Inspirations here. We all love owls. They are so cute and intriguing. And JP presented some awesome pictures of these cuties from all angles. Lucky for me she had gotten them on a shopping trip but I'm sure if she wanted to make them, like I did, she could lovingly make a precious little set that would be available in her shop. 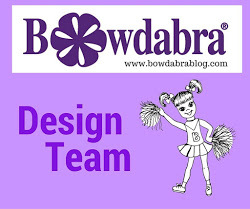 She's a designer so check out her blog for wonderful inspirations. The owls were quite easy to put together but with drying time they had to be done over a few days. My owls, which look a little different from JP's, are made out of burlap, jute twine, yarn, cardboard, acrylic paint, wire and paper mache. You probably have everything you need to make these cute, adorable owls. Everything, that is, except the eyes, which can be purchased at AC Moore (large) or Hobby Lobby (small). I started by making a papermache oval ball. You can get the directions on making the paper mache glue and clay here. Crushed together newpapers into a ball. Put ball into a plastic grocery bag, twisting until tight and sealed with masking tape. Using paper mache glue strips, competely covered the ball with several layers. After drying, covered the paper mache strip balls with paper mache clay. Put in a 175 degree oven til dry. Completely covered the balls with burlap and mod podge. Not an entirely smooth covering. I had to cut slits in the burlap to wrap around the contours of the balls so that the fabric would lay flat. Now that I have my burlap body, I decided to add the eyebrow or what's called the supercilium. If you look at a picture of a real owl, you will notice this triangular shape. I drew it on cardboard and cut it out. It will go above the eyes. The "eyes" will fit perfectly around the curves. I painted the brows tan. I didn't take a picture of the finished brows but you'll see them when I add the eyes which I'll show you next. Making the eyes is very similar to making pom poms. I wanted to emphasize their beauty so I used two different types of yarn. One fluffier than the other. Wrapped a tube (from aluminum foil) with yarn about five inches wide over a length of yarn to tie. Cut the loops to form a flat pom. Wrapped a marker tube with the mixed yarn (about four inches) in the same manner to make a smaller pom. This is how the tied pom looked before cutting the loops. Placed the smaller flat pom on top of the larger pom and inserted the prong of the eye into the small openings and closed with the backing of the eye (shown). Glued the eyes in place. Once the eyes were in place, I made bills from left over paper mache clay. I forgot to take pictures of this but I just rolled a little piece of clay in the palm of my hand, cut it in half and made a small curvature of the pieces. After drying, I painted them black. Once the paint was dry I glued the bills on the tip of the brow, below the eyes. The owls were really coming together at this point, but I was so undecided on how I would do the wings or what is called coverts on owls. JP's owls had what looked like small jute twine swirled or crochet in a decorative pattern. I thought about gluing pinecone scales (too tedious) or fringing burlap (not sure how that would work) and in the end, decided to use some tp cardboard shapes I had cut out for a project I never used. Coating burlap with mod podge, I pressed the cardboard cutouts on the fabric and cut them out after drying. Once cut out, they (coverts) were glued to the side of the owls. Next came the legs and claws. I cut six pieces of wire from a clothes hanger for each owl and wrapped the wires with jute twine and glue. Using flat nose pliers, I curved the ends and wrapped three together to look like claws. This is how the owls look with the claws in place. Cute, cute, cute! Once the claws were in place, I added the tails which were made in a similar manner as the wings, only longer. Photographing the tails proved difficult after I glued them to the tree limb. The owls are finally completed. How adorable! Perched in a tree . . . they sit, surveying the land, indulging in a bit of prowling or maybe just sightseeing. Cute as can be! Thanks JP for the sweet inspiration! Gail...you did a magnificent job on re-creating two adorable versions of my owls. Thank you for including a link to my post and for the lovely compliments! I will be adding a link in the original post and in my "Where I Have Been Featured" page. I hope that you get lots of views and new followers from your great project and I have "no doubt" that you will! Thanks so much JP! Glad you liked them! Love the up cycle use of paper and plastic bag! You're so creative. I just love burlap crafts! Oh my gosh Gail, your owls are amazing! Right down to their fabulously created little feet. Love everything about them!! I LOVE these adorable owls. Your ideas to recreate them were so clever. Great job! Gail, those are adorable....I can just see them on one of your fall tablescapes...you did a fantastic job! Wow - these are fantastic - so much work but they came out adorable. Great job! 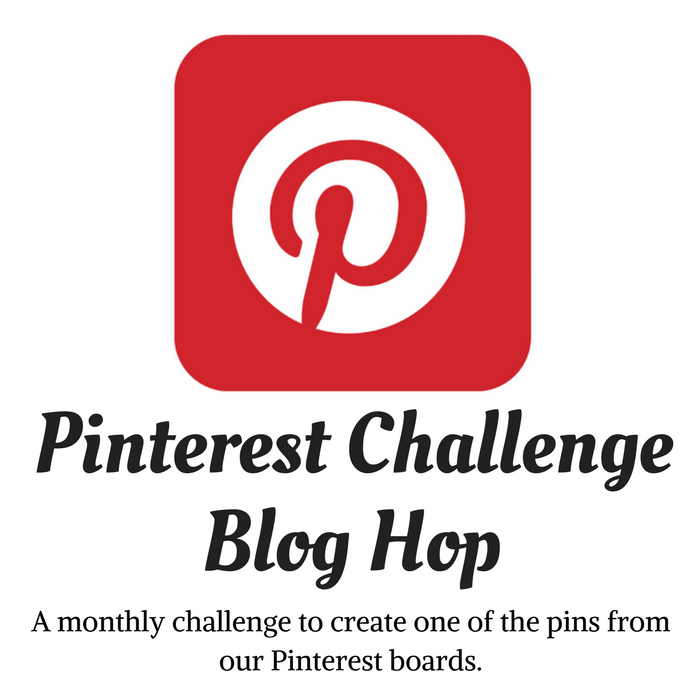 I am pinning! What a hoot! An adorable pair of crafty owls. Love that you used up things in your stash and created something very impressive. WOW!!! Your Mr.& MRs. Who are so ADORABLE! This is na amazing project with a fabulous tutorial! Thanks so much for sharing! These are toooooo ADORABLE!!!!! I'll be pinning this one!! Thanks for linking up with us!!!! Oh, my, Gail! These are absolutely charming! Great job! These are just the cutest owls I've ever seen! Thanks so much for the great tutorial! Pinning this one to my owl board! Those are so adorable Gail! Thanks for linking to my Pin Me Linky Party. I love this post! I saw it over at Fluster Buster. I would love for you to come share at my From the Farm Blog Hop. Way to be on the cute owl trend! These are too fun! Thanks for sharing at Pinworthy Projects. Oh my goodness...how cute are these little guys? I love your take on the whole "put an owl on it" trend. The burlap is perfect! Love these! So cute, thanks for linking up to Make Bake Create! They are so cute, love those big eyes! I am amazed how you have re-created something you have only seen the pictures! These are absolutely adorable!! You come up with the cutest things! Thanks so much for sharing at A Bouquet of Talent!! I do love owls and yours are absolutely wonderful. Thanks for the great tutorial. I pinned it for future use. Oh my goodness Gail! These are the cutest things! I think they would make great Halloween decorations and you know that is right around the corner!! Awesome project and a great knock-off! Thanks so much for sharing at Krafty Inspiration Thursday! You are SO creative! LOVE your owls. These owls are simply the cutest! You really have the knack! I'm gonna tweet and pin this. Have a lovely day! Your owl is THE CUTEST. I love it!! These are amazing! 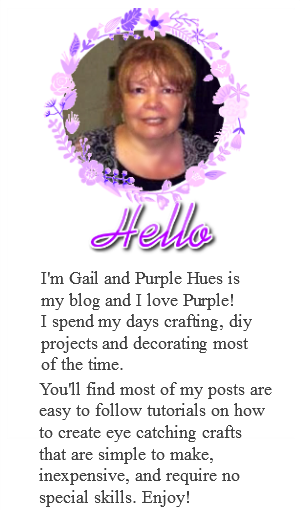 You are really an awesome crafter, Gail! Thanks for sharing your technique!